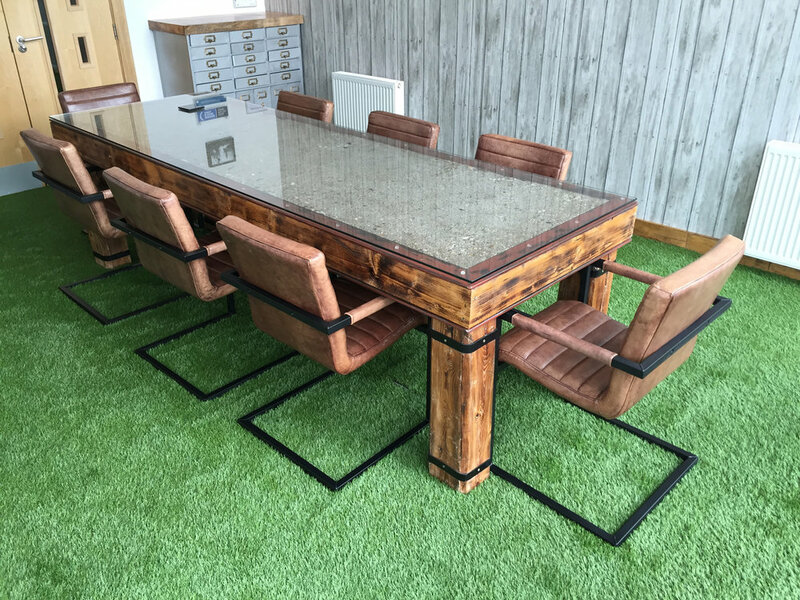 As one of the first suppliers and installers of artificial grass, we have the knowledge and experience to provide you with the very best artificial grass in Glasgow which is why we guarantee to beat any like for like quote. Our installers are highly equipped and trained to ensure that we can transform your garden or your business area with speed, efficiency and the up most professionalism. 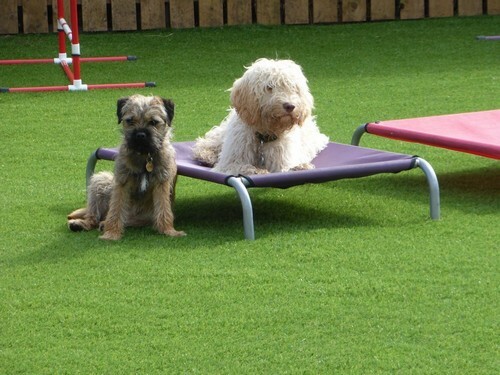 Our highly experienced Glasgow installers have completed hundreds of installations throughout Glasgow for a wide range of uses for; gardens, football pitches, kennels,events and special events. 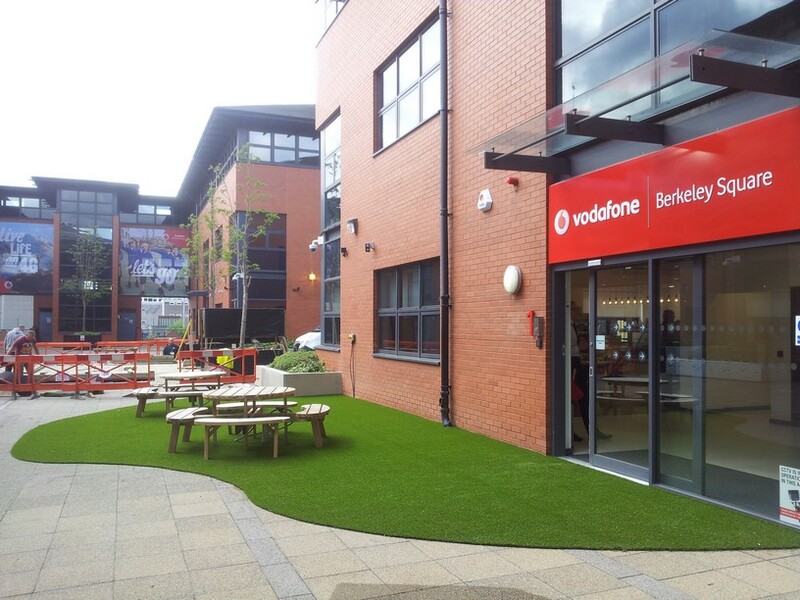 At Artificial Turf Scotland we understand that artificial grass installation is part of a wider landscaping project that is why we offer our customers comprehensive landscaping services. Prior to specialising in artificial grass our experts all came from landscaping backgrounds so we have the necessary expertise required to transform your whole garden. I cannot over- emphasise how impressed we have been from start to finish. The job started when promised and finished well within time and on budget - all a rarity in this day and age! The whole team were very pleasant, professional, extremely hard working and very obliging - nothing was too much trouble, even when their remit became “fluid” thanks to me- sorry boys! The play area now looks amazing. Shortly after the boys had finished, we had prolonged, torrential rain and we held our breath waiting for puddles to appear. We need not have worried - no sign of any standing water at all. Best of all the dogs absolutely love playing in it and can’t wait to charge in each day to let the games begin! It cleans up very easily and at the end of every busy day, looks as good as new. Its a thing of great beauty!